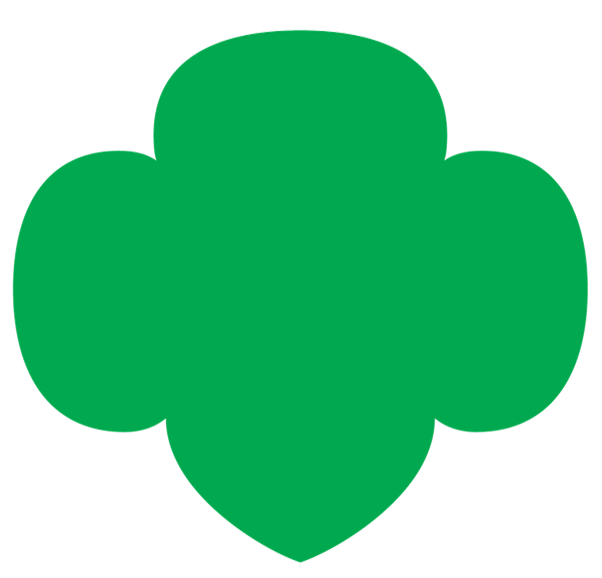 Girl Scout health histories and records are confidential and protected by law. This information may be shared only with people who have a need to know this information such as the girl herself, her parent/guardian and a healthcare provider. Medication, including over-the-counter products, must never be dispensed without prior written permission from a girl’s custodial parent or guardian (Troop Support can provide the necessary form). Some girls may need to carry and administer their own medications, such as bronchial inhalers, EpiPens or diabetes medication. You must have documentation from the girl’s parent or guardian that it is acceptable for the girl to self-administer these medications. Common food allergies include dairy products, eggs, soy, wheat, peanuts, tree nuts and seafood. This means that before serving any food (such as peanut butter and jelly sandwiches, cookies or chips), ask whether anyone is allergic to peanuts, dairy products or wheat. Do this even if you are aware of which girls have specific allergies! Even Girl Scout Daisies and Brownies should be aware of their allergies, but double-checking with them and their parents/guardians is always a good idea.